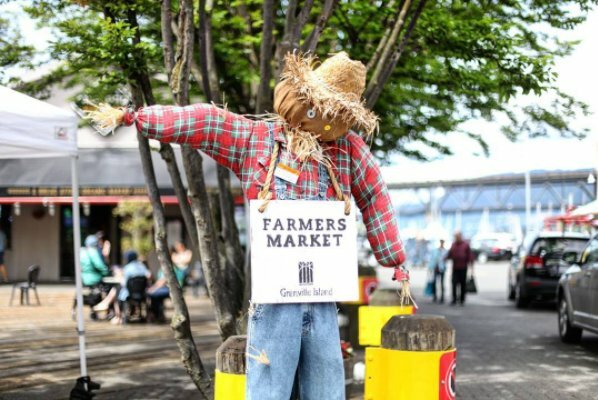 Are you a farmer, crafter, jeweller, or other artisan wanting to share your locally made goods with Granville Island’s visitors? Are you a returning vendor wanting to join us for another summer? Take a look at our applications for the 2019 Farmer’s Market!